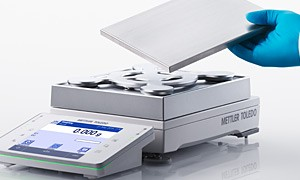 Mettler Toledo Analytical Balances are a perfect combination of high performance, reliability, and ease-of-use. 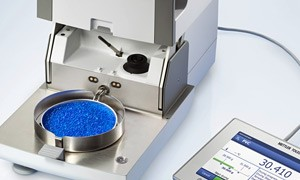 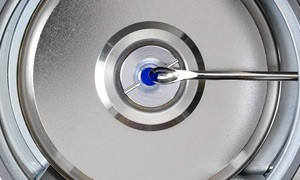 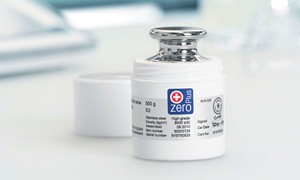 Exceeding the limits of weighing: Excellence Microbalances and Ultra Micro Balances display unsurpassed accuracy even with the smallest of samples. 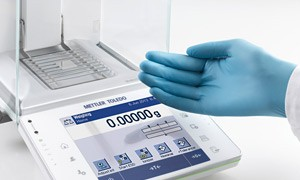 Select weights to test your balance with a wide range from 50µg up to 5,000kg, and optimize your calibration processes with smart accessories.